A site located in City Road, Southbank has been listed for the second time in just over two years, due to a restrictive planning scheme amendment which caused the sale to fall through in 2015. 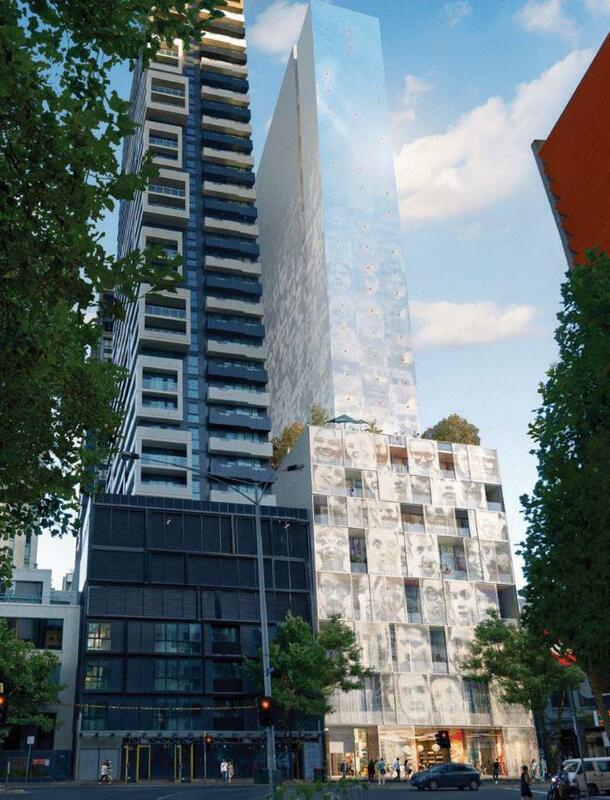 The 910-square metre site at 63-69 City Road is back on the market with a permit for an approved hotel, the site is expected to sell for around the $15 million mark. 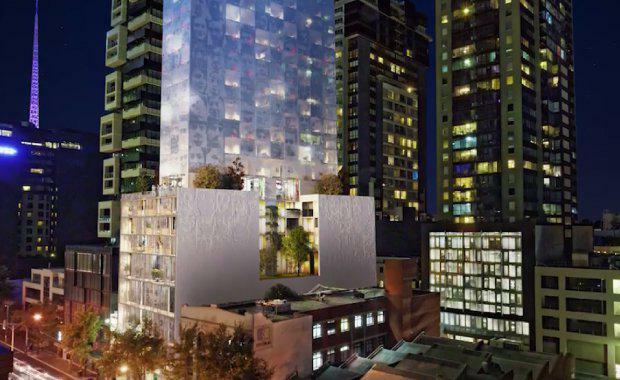 The site is currently occupied by low-rise commercial buildings and presents the opportunity to develop one of Melbourne’s first “pod” hotels. The vendors originally pulled the site from the market and sought a permit for a hotel with New York-style miniature rooms. 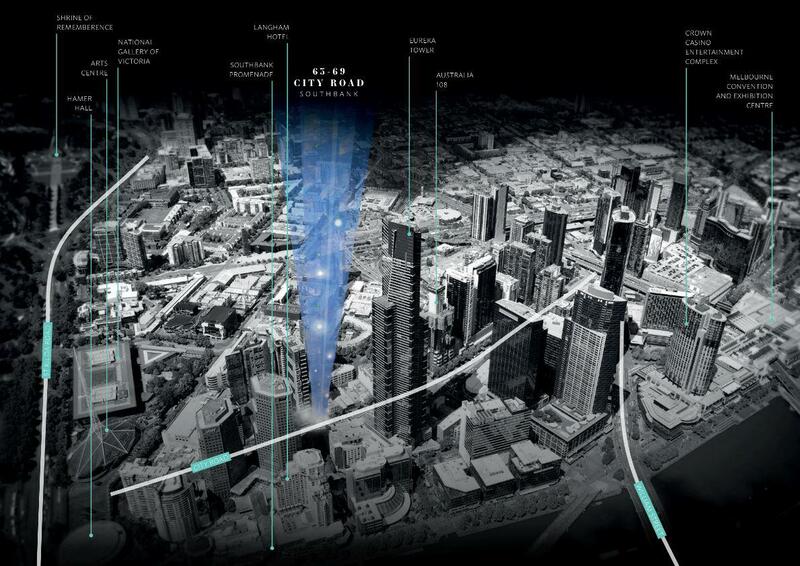 The plan proposed a four-star 30-storey hotel with 270 pod-style rooms. The development would also include a ground floor café and a hotel rooftop bar, the site was relisted through Allard Shelton. “Securing the hotel permit had arisen from a flurry of buyer inquiries from hungry developers eager to make their mark in the hotel boom,” Allard Shelton's Michael Ryan said. "The hotel sector appears to be outperforming many of the other property sectors in the Australian property market at the moment. Not only are we rapidly growing as a population, Melbourne is also a major business hub [and] tourist destination," he said. Allard Shelton director Michael Ryan said that the hotel sector was outperforming many other property sectors in the market with international visitor numbers climbing 8.9 per cent over the past year to 8.5 million. Tourism Research Australia’s 10-year forecast provided a positive outlook for continued growth with international visitor nights and domestic visitor nights expected to grow at 5.6 per cent and 3.1 per cent annually respectively. 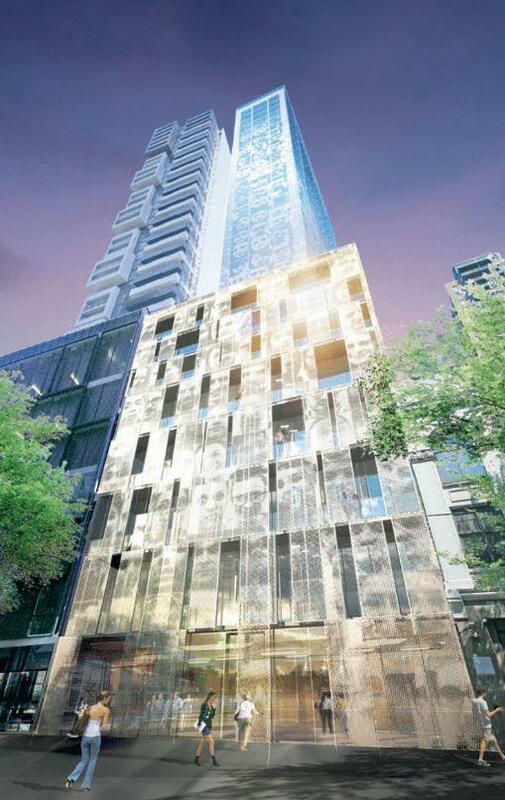 Australia can expect to see increased room night demand nationally for the foreseeable future. “We have already had strong interest from a few select groups of developers in China and Malaysia and we will be personally meeting with them in the coming weeks, together with all potential stakeholders of this campaign, regardless of location,” Allard Shelton director James Gregson said. The site will be sold via expressions of interest in early December.